PURE/BERGER deal with sound and images in a very similar manner. Unusual modes of transformation create tight and intense compositions of sound, noise and light. As TERMINALBEACH their work HEARTCHAMBERORCHESTRA received international recognition. 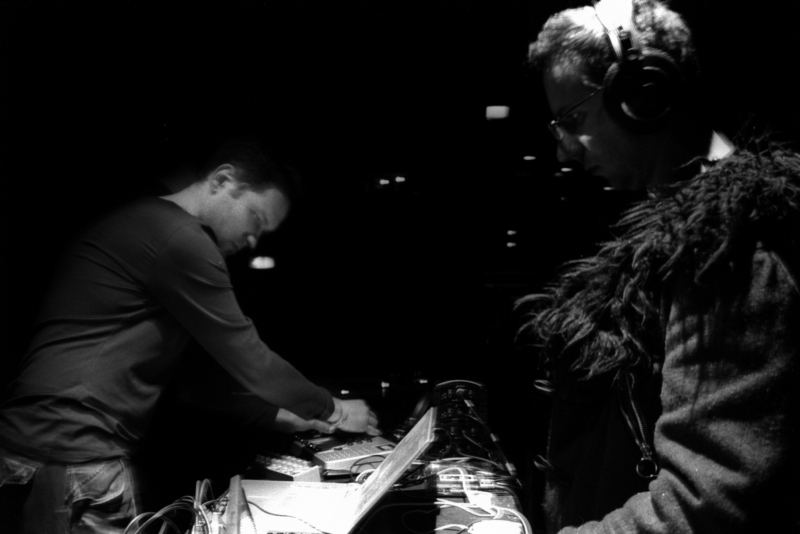 PURE/BERGER engage in the creation of audiovisual entities. Linked performance environments intertwine abstract sonic narrations with a strong visual language of morphing surfaces to create a synaesthetic experience.